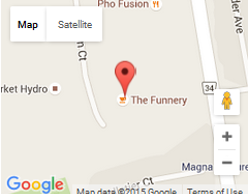 Funnery Playpark & Café | The GTA's Top-Rated Play Park and Party Place! Everything you've ever wanted but could never find - in ONE place! Comes complete with all your favourite drink sensations and treats! 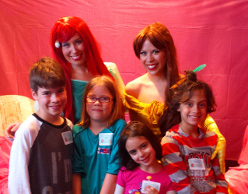 ... with visits from your favourite characters! Children will laugh and play for hours in our amazing playground! Parents sit in our café and enjoy a smooth, satisfying drink and a made-from-scratch treat! Free wifi! Find out about all our upcoming events and your child’s chance to meet her/his favourite characters! 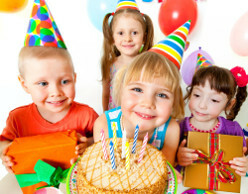 Design the perfect event for your child with our stunning array of parties and options. Find out what parents have to say about our terrific facility. Our galleries of pictures of play and parties.